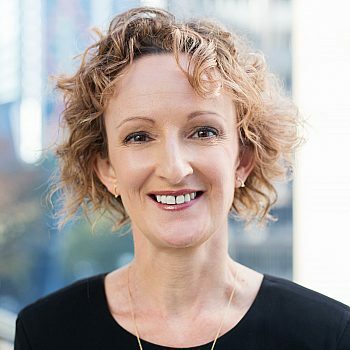 Con­grat­u­la­tions to Mary Digiglio who has been announced as a final­ist in the ​‘Well­ness Advo­cate of the Year’ cat­e­go­ry of the Part­ner of the Year Awards 2019. The Lawyers Week­ly Part­ner of the Year Awards, in part­ner­ship with Tay­lor Root, show­cas­es out­stand­ing per­for­mance by part­ners, or part­ner equiv­a­lent, across indi­vid­ual prac­tice areas with­in the Aus­tralian legal indus­try — the only nation­al awards pro­gram to do so. We wish Mary all the best. The win­ners will be announced at a black-tie gala din­ner on Thurs­day 30 May at The Star Sydney. To see the com­plete list of final­ists click here.